It's that time of year again. Time to start thinking about kids' snacks for upcoming Halloween parties. Halloween and candy seem to go hand-in-hand, and I admit to fishing out all my kids' Reese's Peanut Butter Cups. But these days, schools and organizations are looking for healthier and allergy-friendly alternatives to traditional Halloween candy, and truth be told I am too. Stonyfield recently sent me some of their new Organic Fruit Snacks to try out, and I thought these would make a perfect Halloween kids snack and treat. 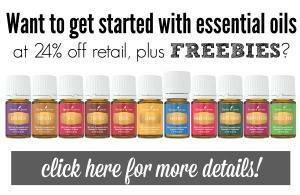 These snacks are gluten and fat free and made without the use of pesticides or GMOs. They are made with real fruit and vegetable juices and colors from natural sources. With no artificial flavors or preservatives, this is a snack I can feel good about sending in to school. Now, I just have to "pretty them up" for Halloween. There are a million Halloween craft supplies out there. Target, Michael's and A C Moore are filled with bags, and toys and stickers for you to choose from. I have affiliate links here to help you locate anything you may need, but I searched my craft stash at home, and rounded up some brown paper treat bags and black and orange twine ($1 spot finds) and some Washi Tape in orange, green, and black. I have tons of Halloween craft paper too, that you can use to make tags or embellishments. I decided to make two types of bags. 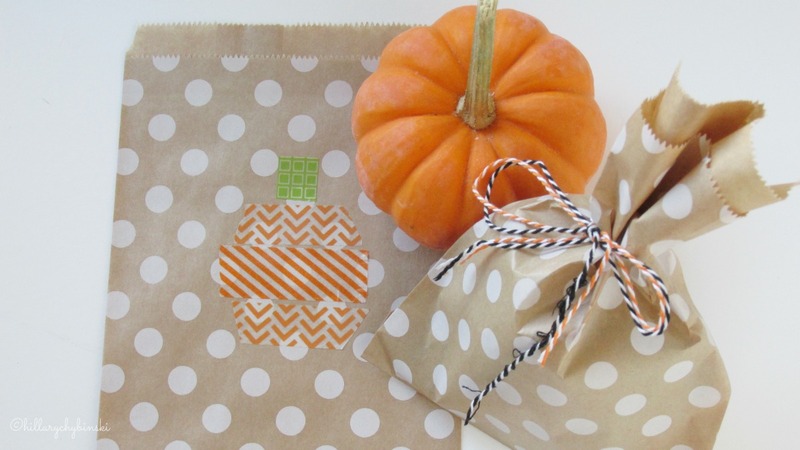 For the first bag, I used three strips of orange Washi Tape to make a pumpkin, and added a small square of green for the stem. I find I get a nice clean edge on my Washi Tape if I use a ruler to "cut" it. For the second bag, I just put my fruit snacks in it, and tied it up with orange and black twine. Simple but cute - and isn't that what's all about it? A few years ago I made cute brown bag treat bags with moons and ribbon bats on them. 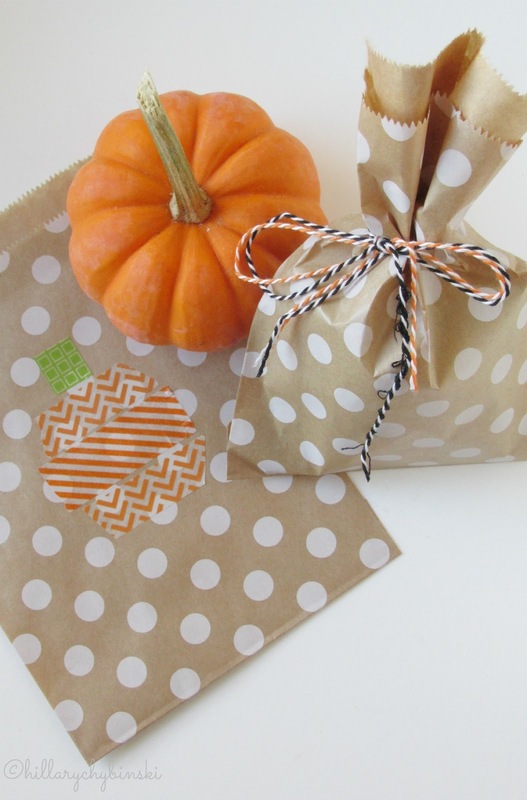 It's easy and fun to make your own treat bags, and it's a craft that the kids can join in on. Give them the supplies and let them go crazy! 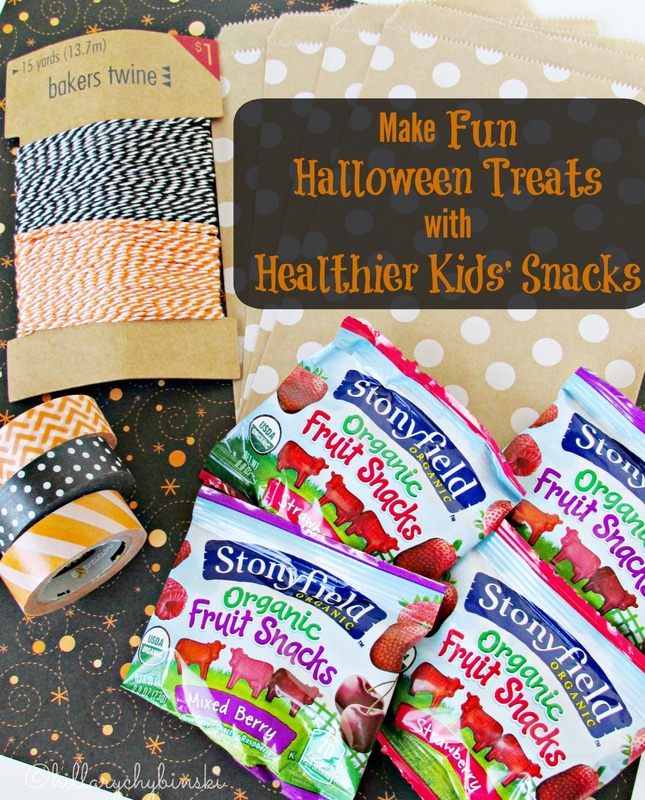 Add some healthy snacks, Halloween Pencils and a rubber ball, and the kids will definitely call that a treat and not a trick! What treats are you serving up this Halloween? 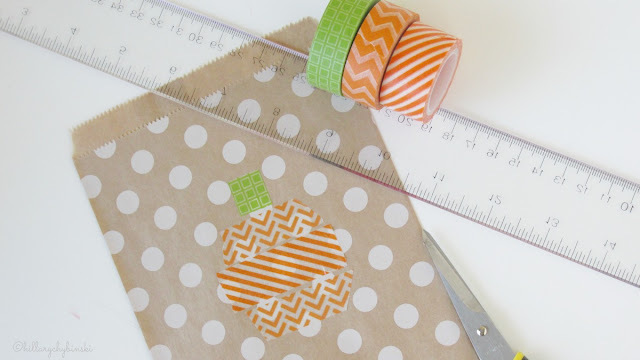 Those washi tape pumpkins are too cute! 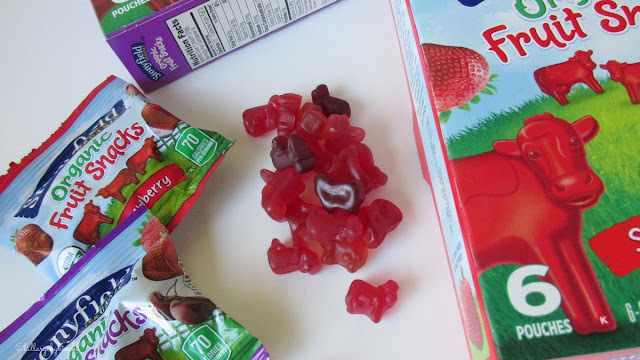 I have a feeling my kids will love these new fruit snacks from Stonyfield. Can't wait to try them! 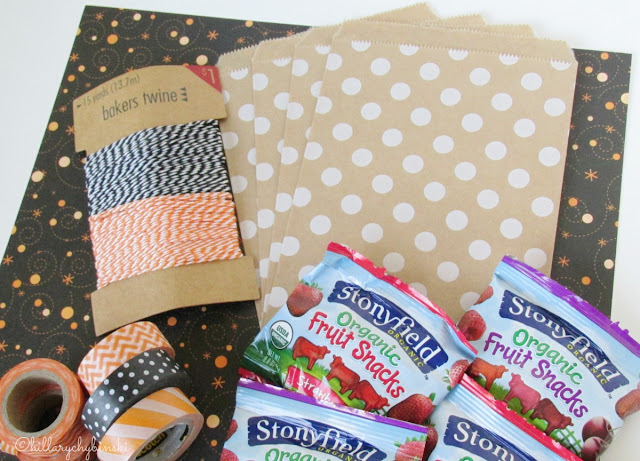 The fruit snacks are DELICIOUS and you can't go wrong with Washi!! I never knew stony field made fruit snacks?! SOLD! They are BRAND NEW and SO SO Yummy!!! Love these!! I didn't know Stonyfield made fruit snacks either!! 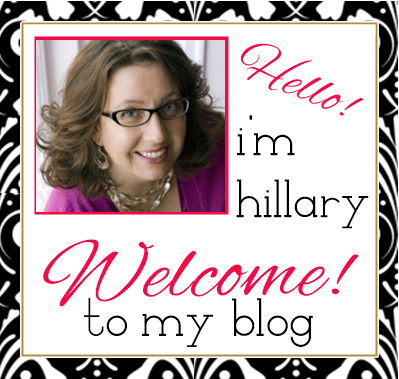 They are new so check them out! I typically don't let my kids eat them - but these are awesome! Just put these on my shopping list! Both flavors are delicious - I ate them all while taking photos. Nice post. Shaped foods and snacks seem to make things more attractive to kids. Thanks for posting.